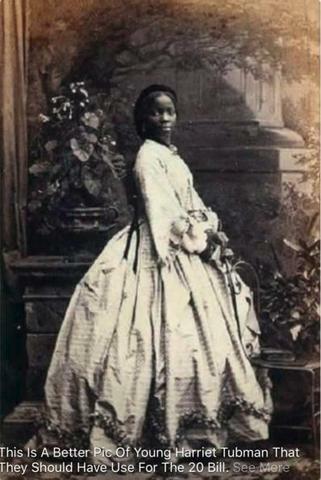 Growing up in Slavery was a very difficult thing for teenagers like Harriet. 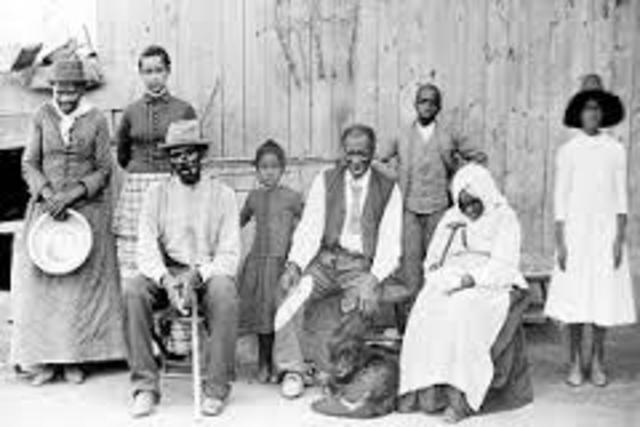 Even though she was not the only slave there, she had to do most of the work which meant taking care of the caucasians baby. 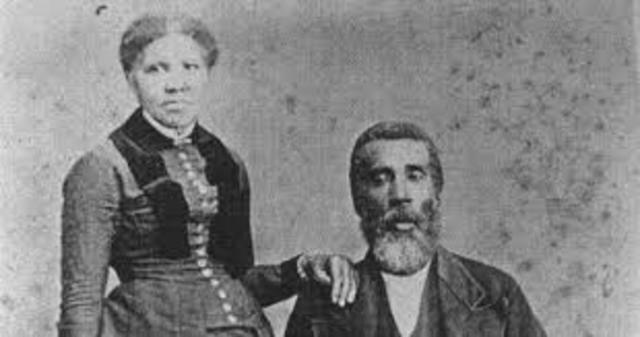 In this year Harriet married a free man named John Tubman, And she changed her name to Harriet to honor her mothers presents. 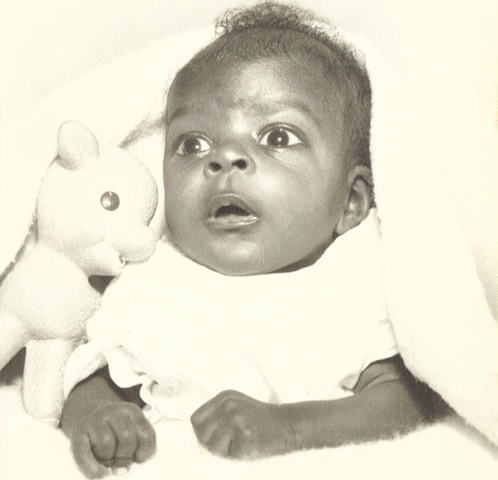 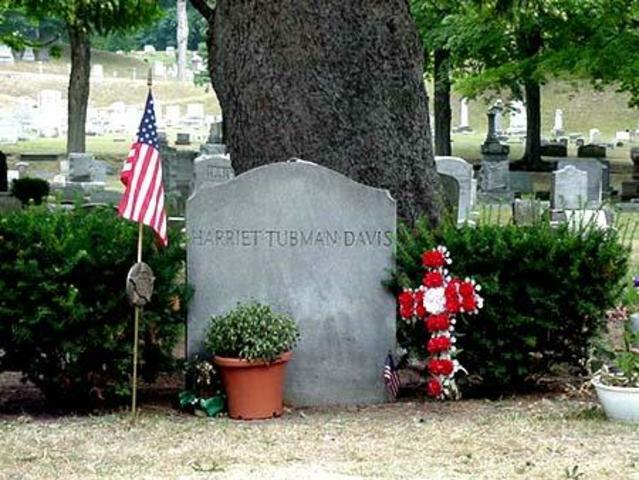 Which by the way her name was (Araminta Ross) but now in Harriet Tubman. 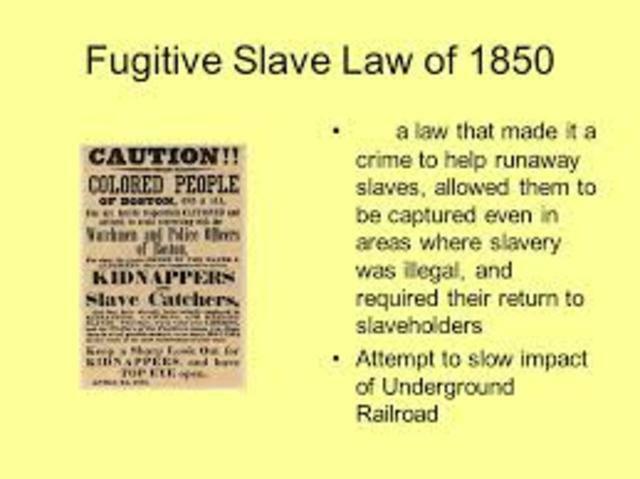 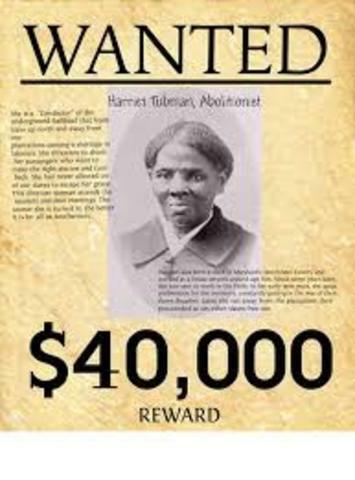 After Harriet left a reward was published about if she was caught and found they would get $300-40,000 depending on her return back to Maryland. 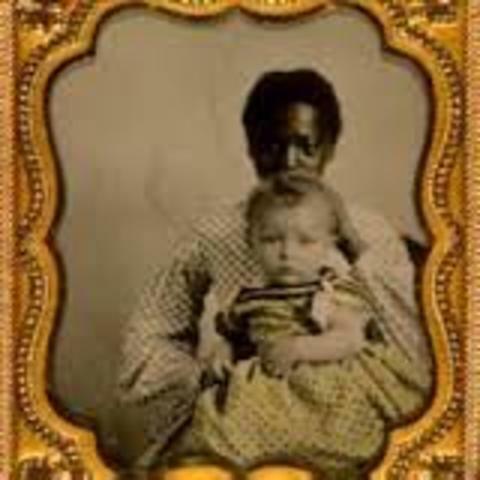 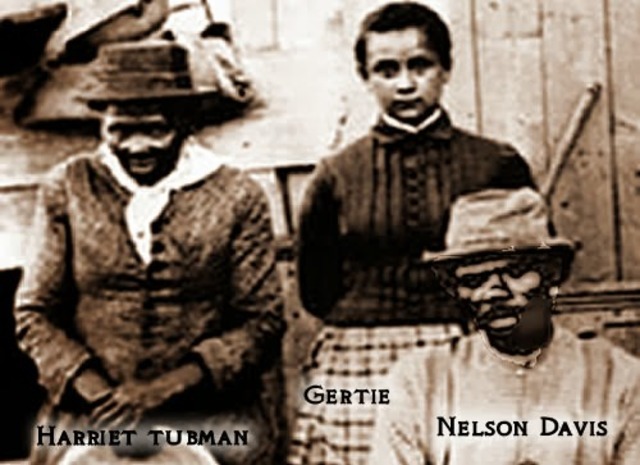 When Tubman found out that her niece was going to be sold along with her two children she decided to go back to Maryland and help them and other family and friends. 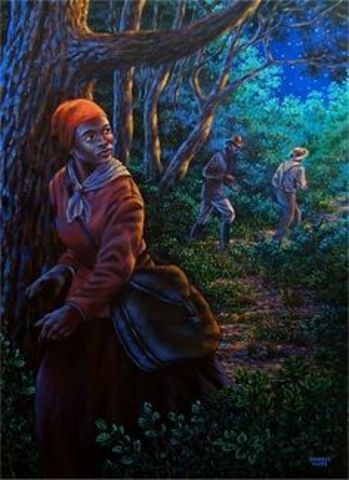 Then she helped her whole family make it to Philadelphia and by then guided her parents an siblings and 60 others to freedom. 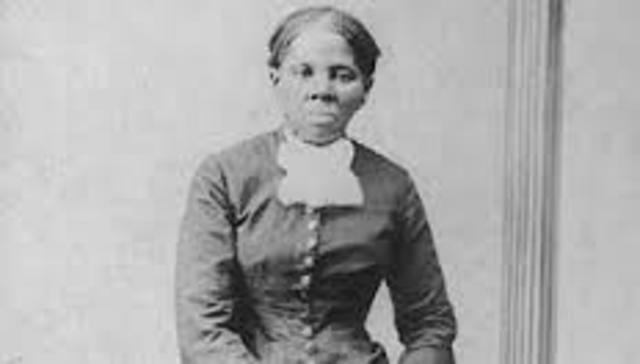 Sadly to say but, Harriet pasted away from pneumonia, and also she had a very good run while she was alive and freed many family and friends from slavery.